Following the death of his wife, Los Angeles police detective Martin Riggs (Mel Gibson) becomes reckless and suicidal. 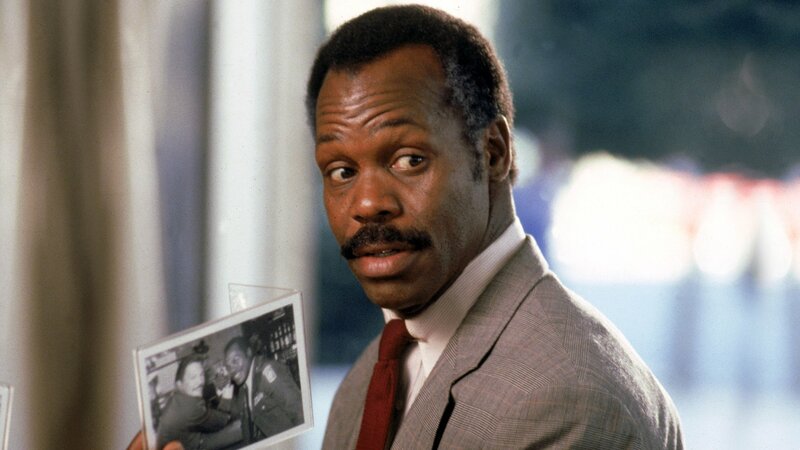 When he is reassigned and partnered with Roger Murtaugh (Danny Glover), Riggs immediately clashes with the older officer. Together they uncover a massive drug-trafficking ring. As they encounter increasingly dangerous situations, Riggs and Murtaugh begin to form a bond. Riggs' volatile behavior might just help them apprehend the criminals -- if it doesn't kill them both first.